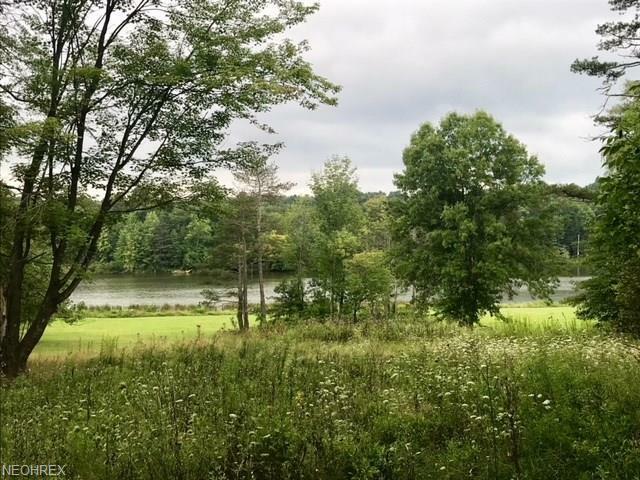 Build your dream home on 1 acre wooded lakefront property on Paw Paw Lake! 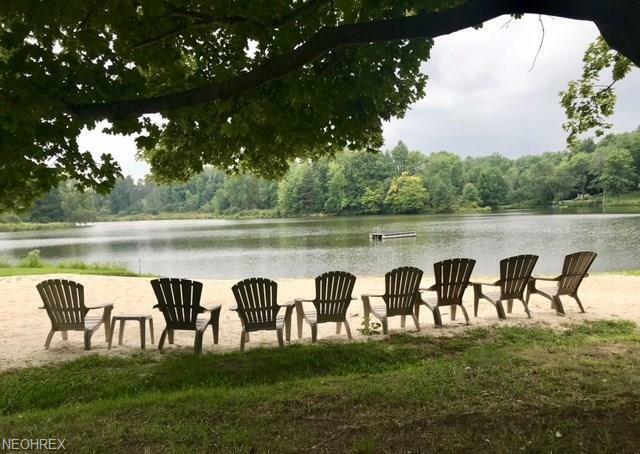 A private lake community in South Russell and award winning Chagrin Falls School District. All improvements are on the property - gas and electricity - water and septic. Septic system has been previously approved and installed in 2004. The community has its own private water system that supplies each residential home. Tranquil and serene setting yet a quick drive into downtown Chagrin Falls. A truly special place to call home sweet home. 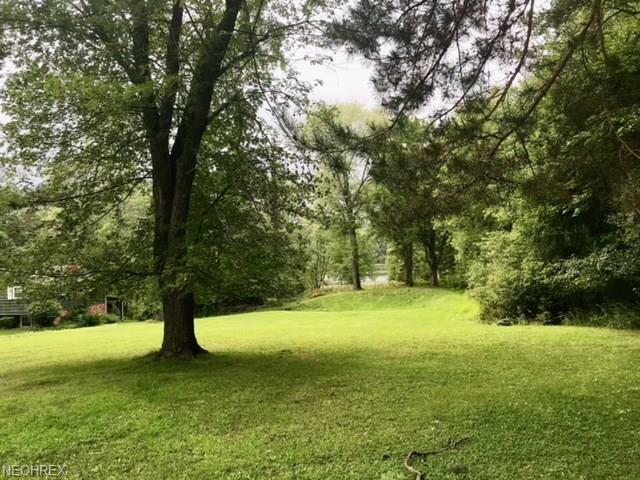 Listing provided courtesy of Bhhs Professional Realty.